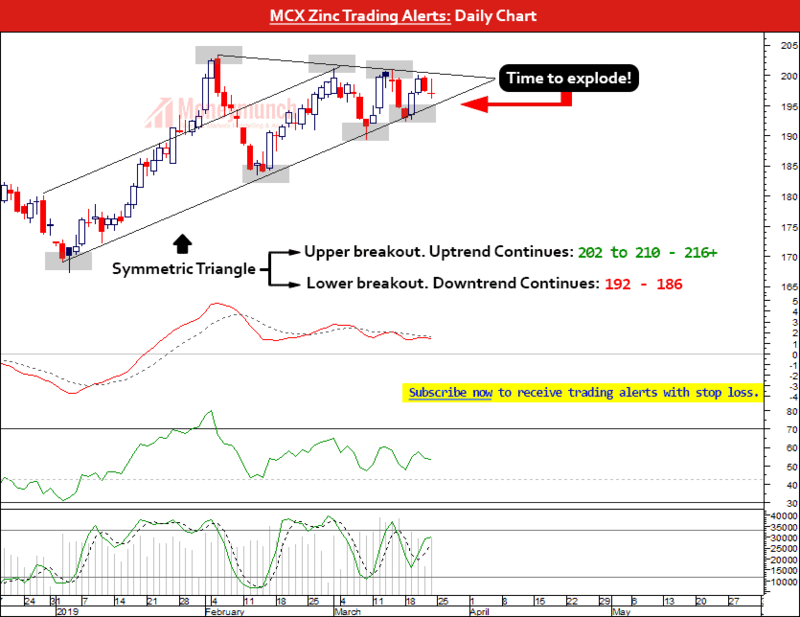 Technical analysis of Crude oil & Zinc. Time to catch the Cotton. thanks for d positional call. relly nice zinc call. sir zinc contract over today. it’s positive as u predicted. rollover or new position? 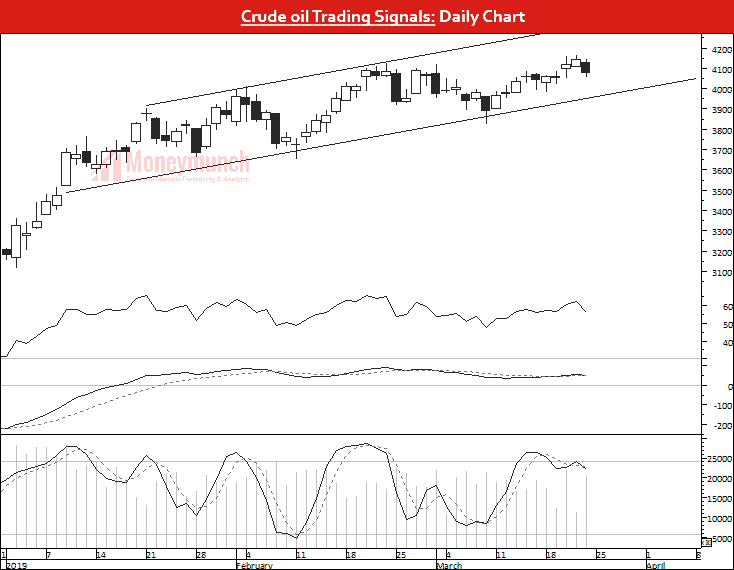 Superb crude oil tips. Thank you! I have bought 6 lots. Crude made high 4319 today. Can I book profit or wait for the second target?